Probably the biggest challenge for us as a Town Council was articulating what we were looking to achieve. Right from the outset as we started to pull together quotes and listen to what a number of companies had to offer, it became clear Qi Marketing were excellent at listening and replaying to us how this might look in reality. 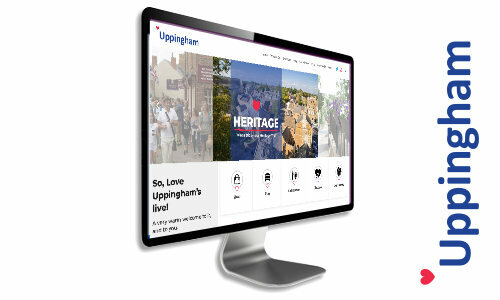 After a few phone calls and face to face meetings we were given our first look at the website – we asked for ‘visually arresting’ and that’s what we got, the feedback has been so positive and overwhelming!